When arranging your living room, most people think of the typical configuration of a TV in front of the couch and chairs. But consider the way people move through the house and how they enter and exit the living room before placing your items. 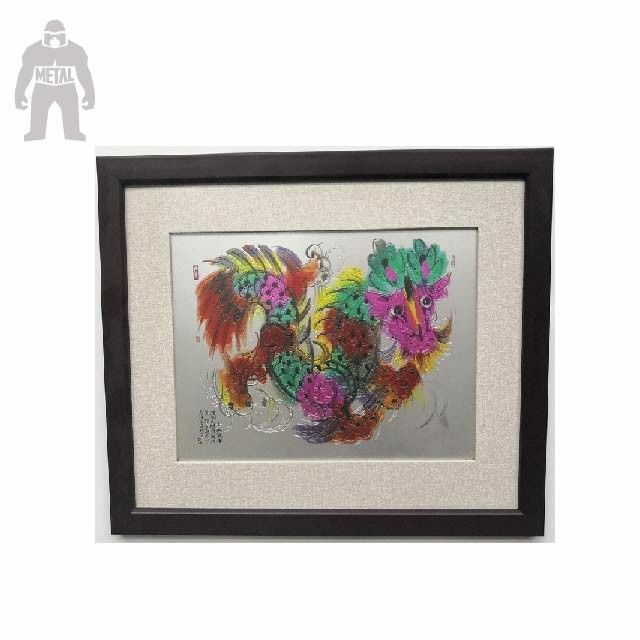 A Metal Frame Art is nedded! Established in 2006, Shenzhen Kingkong cards Co., Ltd is a manufacture only focus on metal arts. The factory is located at Shenzhen, Guangdong, Coving over 10,000 square meters of production base, equipped with exposure machine, etching machine, plating machine, measuring machine, etc. and with output 1million cards per month, more than 100 employees, 10 R & D technical staffs. We have been working a long time with almost every company from Alibaba for the high quality metal arts. 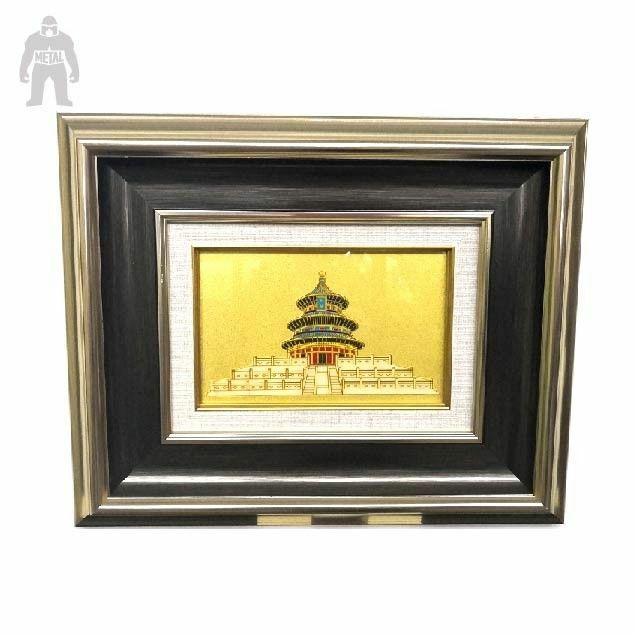 In order to reduce the cost, times and more easy to communicate with customers, now We start to stand at the front desk to be the Only and Real manufacture of metal art products directly from Alibaba. Our products include Metal business cards, Metal membership cards, Metal VIP pass cards, Metal smart IC cards, Metal RFID cards, Metal invitation cards, Metal Buddha cards, Metal Stickers, Metal badges, Metal book markers, Metal bottle Openers, Metal Rulers, Metal Fan, Metal art painting, Metal carving painting, Metal paperweight, Metal art ceilings, Metal art wall, Metal art screens, Metal art decorative lighting etc.